THE BEST MARKETING AND ADVERTISING FIRMS HAVE FIGURED IT OUT. The Inbound Marketing & Sales Revolution has transformed the best Marketing & Advertising firms into ‘Growth Agencies’ that support all aspects of a company’s sales & marketing alignment. 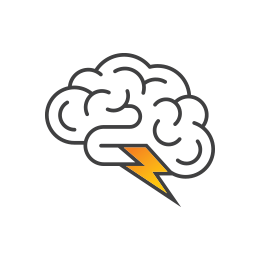 We're badasses with a track record of developing successful inbound and outbound advertising and digital marketing campaigns. Our experience and customer-focused approach will help you achieve your objectives on-time and on-budget. Marketing and sales should always be in alignment, and we craft content that ensures that your story is heard by the right people at the right time. We understand what makes people (click…) tick. Our creative process is geared to tell your story, while fostering new relationships and generating loyal customers. It’s more than just looking the part. Our branding, content marketing and programmatic media services harness graphic design and storytelling to engage your ideal prospects, inspire them to want to learn more, and nurture them toward a sale. Be it inbound marketing or outbound marketing, everyone at On-Target! knows what it takes to create a compelling appeal that delivers results. It’s in our DNA. We are performance driven and consistently challenge ourselves to better understand what influences behavior. That's our purpose— to help our customers develop the right content and the best ways to share it using our ever increasing toolbox. Today’s consumers are eager to acquire their own information and want a personalized buying experience rather than a generic, hard sell. 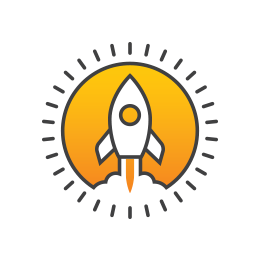 Imagine the ability to give each prospect a custom piece of content exactly when it’s needed to speed them through the buyer’s journey. Now, automate the process and embrace the Inbound Revolution. 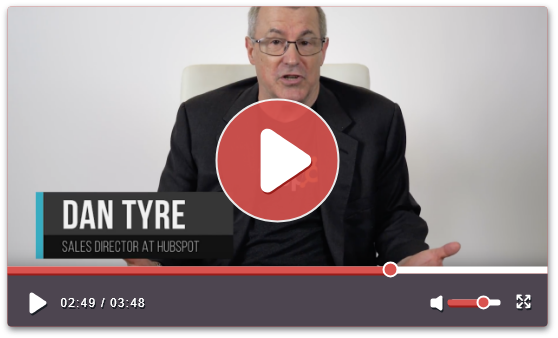 Dan Tyre, HubSpot employee number six, pioneered the Inbound Revolution to bring personalization and targeted content back into the sales process. He recently visited our Houston advertising and marketing agency to commend our adherence to inbound methodology and share insights with our customers. On-Target! 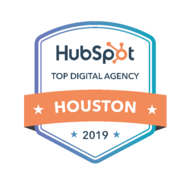 is the Top HubSpot Agency in Houston. 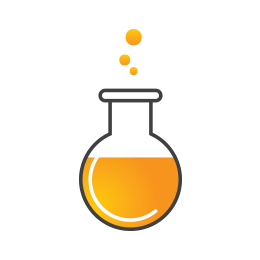 we utilize the entire HubSpot Marketing, Sales, and Service platforms to streamline our custom inbound strategies. 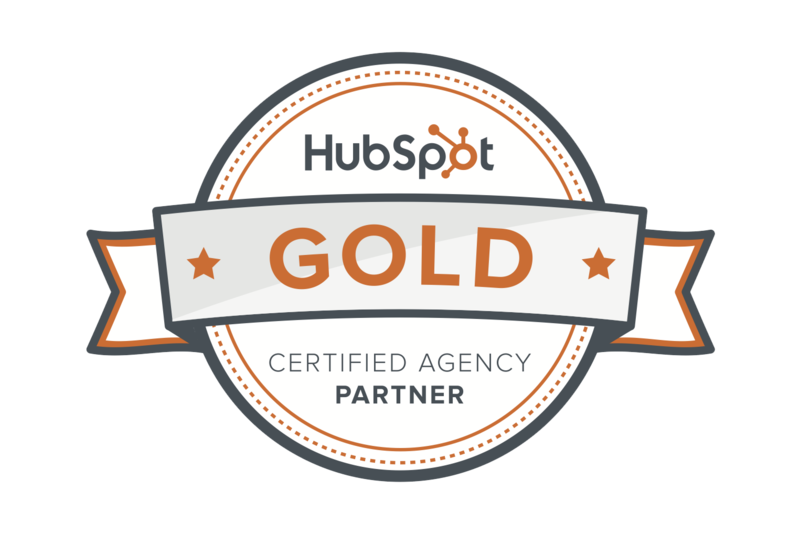 The HubSpot software platform paired with an inbound marketing strategy from On-Target! has generated. On-Target! ranked #1 amongst all HubSpot Partners for 4Q 2017 for Customer Integration of Comprehensive HubSpot solutions. Here's how we utilize the HubSpot toolbox to provide growth.